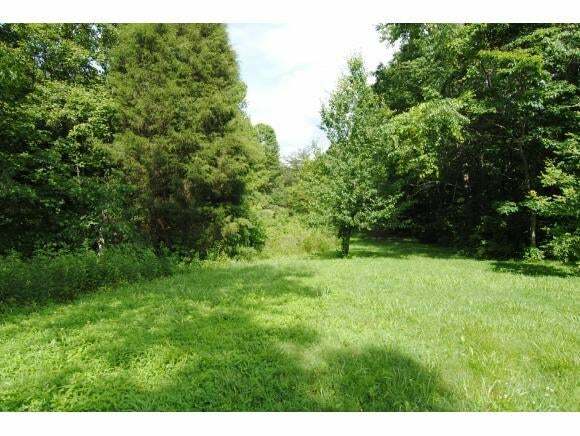 Developers here is your chance to grab one of the last big tracts in Kingsport to Build homes. Lower desirable County Taxes, close to everything. The property can have townhouses, single residential homes or apartments built. 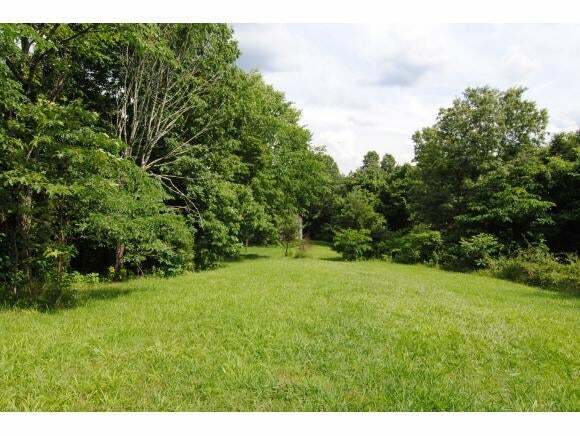 51 +- Acres you can have your own retreat within walking distance to the city line. 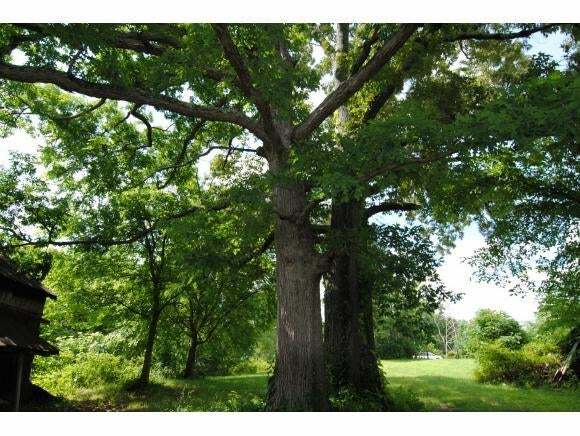 Potential Lots can be private with mature trees all over the property. Located on a dead end street right off of Moreland Drive. Buyers/buyers agents please verify all info taken from third party sources. Buildings on property are AS-IS and some are not safe to walk in.